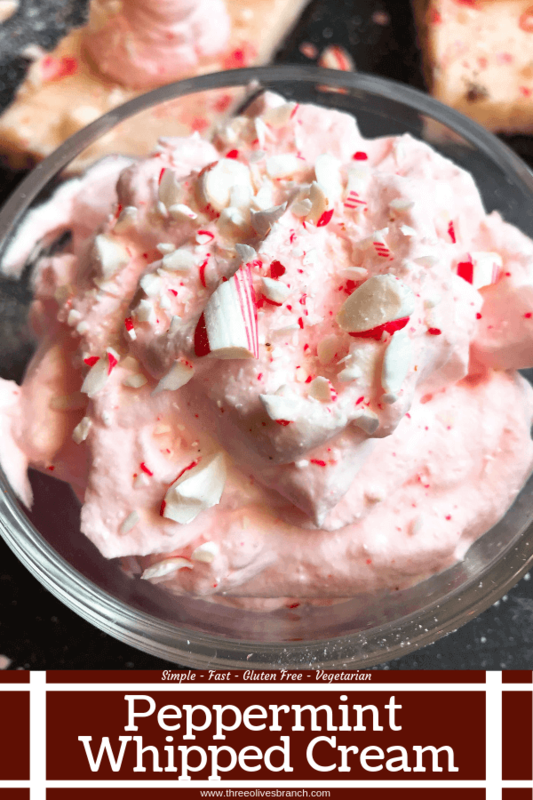 Make this Peppermint Whipped Cream from scratch, ready in just 5 minutes! 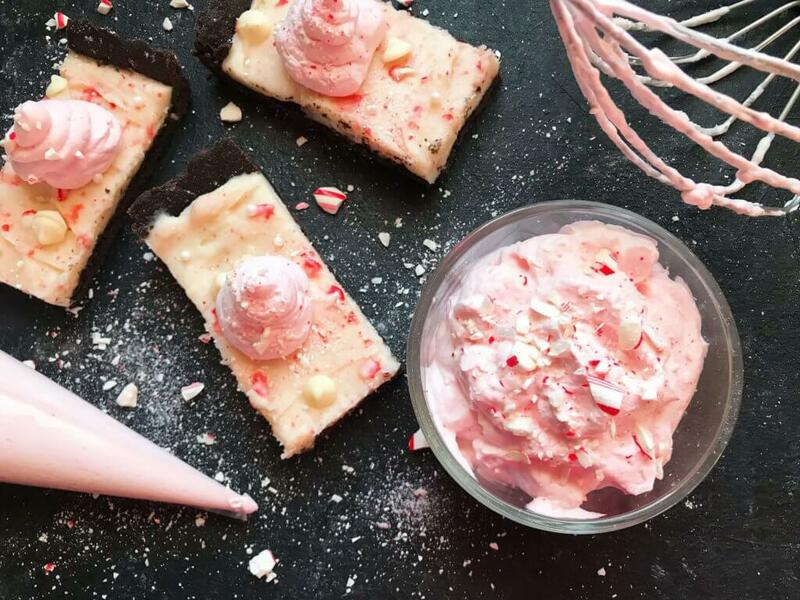 A great finishing touch for your holiday desserts. Or to eat with a spoon. Whipped cream is a simple way to add a little something extra to desserts. 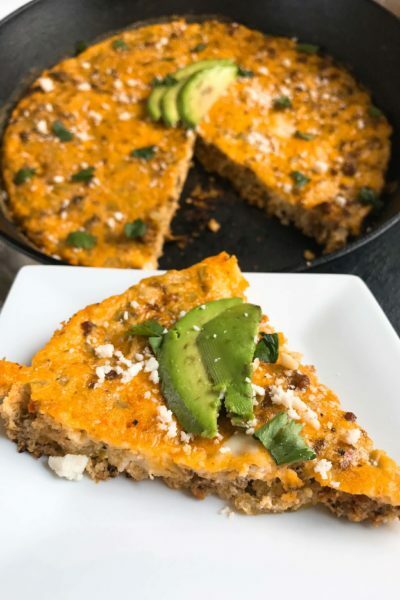 It is so fast and easy that it is worth making from scratch, plus it tastes to much better! 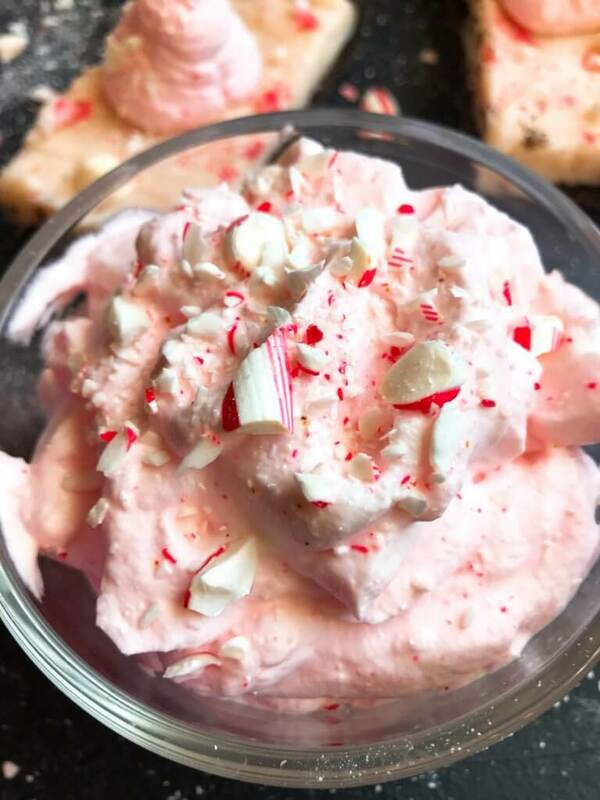 This Peppermint Whipped Cream is perfect for the holidays, especially Christmas, and all of those peppermint flavored treats! This whipped cream is best to make day-of so that it keeps the air and lightness from the whipping process. 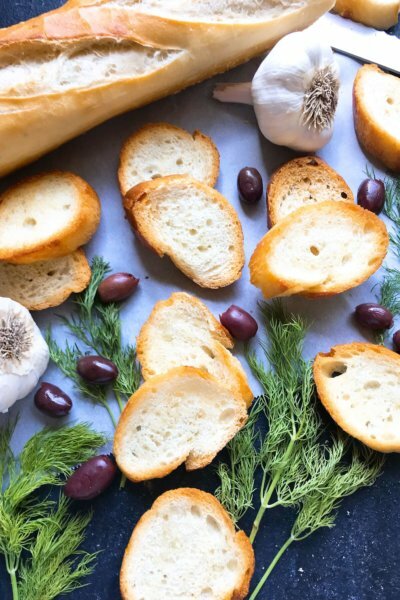 I always try to make it right as dessert is being served, since it is so fast and easy. If you want a fancier presentation, you can gently put the whipped cream in a piping bag to swirl onto your dessert of choice. But dolloping it straight out of a bowl is what I tend to do! 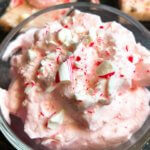 To make the Peppermint Whipped Cream, put the heavy cream in the bottom of a stand mixer or in a medium bowl. Beat the cream until it starts to thicken and soft peaks form. When you stop the mixing and pull the beater out of the bowl, the cream will come with it. If it makes a peak, like a mountain, where the top falls over (think soft serve ice cream), that is a soft peak. When you pull the beater out of the cream, if that top of the mountain stays sticking straight up in a point, that is a stiff peak. 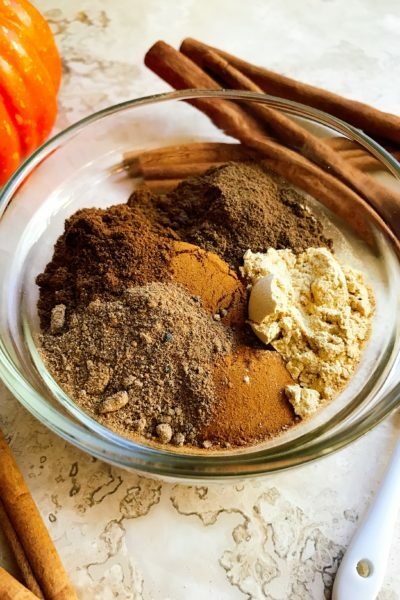 When you are at the soft peak stage, add the sugar and peppermint extract. Continue beating until you get to the stiff peak stage. Be careful not to over beat, as the whipped cream will start to get very thick. That’s it! Now go put it on all your desserts! 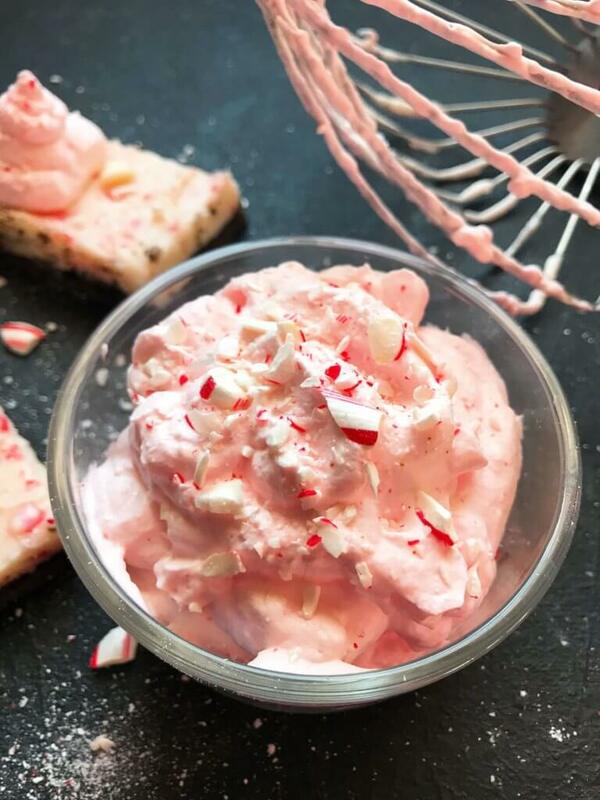 Find recipes for various flavored whipped creams here! 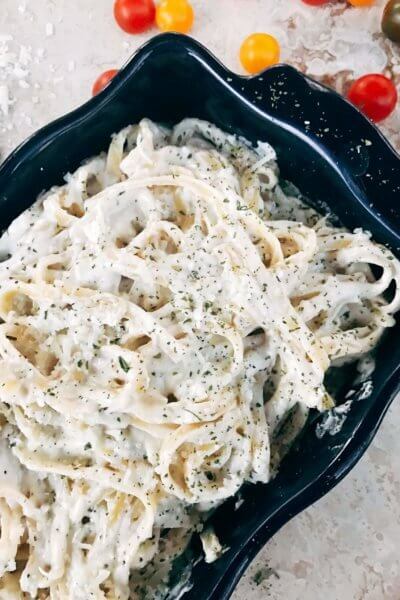 Place the heavy cream in the bottom of a stand mixer or a medium bowl. Beat the cream with the stand mixer or a hand mixer at medium high speed until the cream starts to thicken. Turn the mixer off. Add the sugar and peppermint extract. If you want the whipped cream to have a slight pink hue like the pictures, add a few drops of red food coloring at this time as well. Turn the mixer back on to medium high and continue to beat until you have stiff peaks, approximately 2 minutes. When you lift the beater out of the cream (turned off), if the mountain peak that you make from pulling the beater out falls over, that is a soft peak (keep mixing). If the peak sticks up straight, you have a stiff peak and are ready to serve. 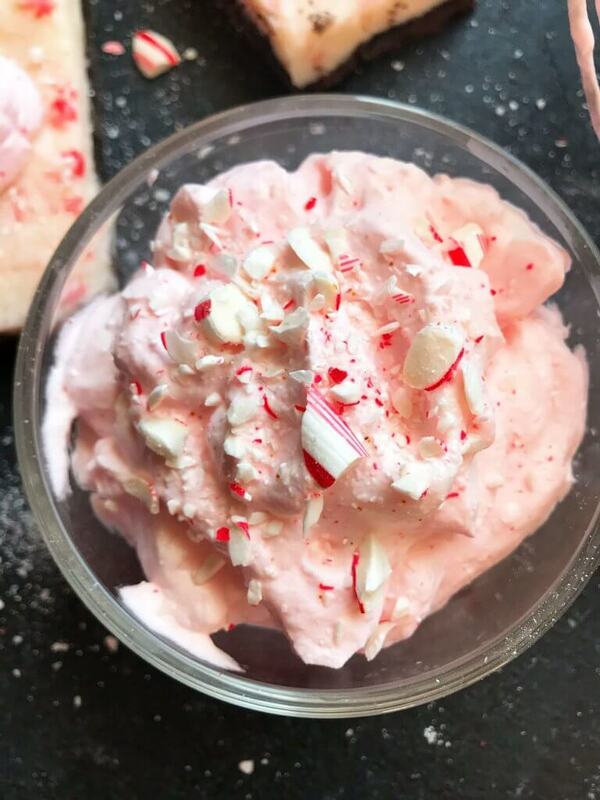 I like to sprinkle crushed candy canes on top of the whipped cream (or even mix some inside of it with the extract and sugar) for a little extra color and flavor. This whipped cream is best served immediately. 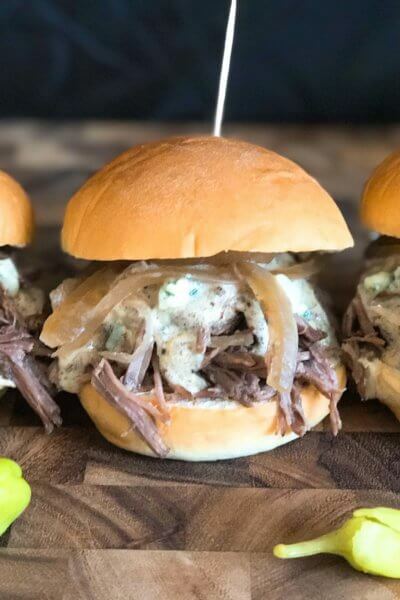 It can be made in advance and kept chilled, however the further in advance it is made, the more air it will lose causing the whipped cream to become denser and flatter. You can get peppermint extract online here.